The Raspberry Pi 3 can now be booted from a USB drive or from over the Network. It is still in beta and somewhat complicated to setup. 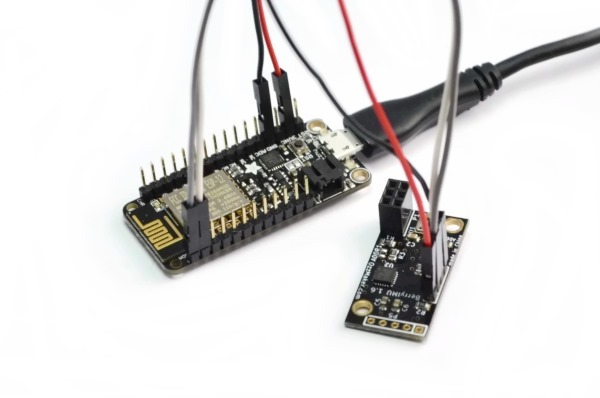 However, once the Raspberry Foundation has ironed out some of the bugs and have made it easier to configure, I think these two features will be used more frequently, specifically booting from USB. Below is a list of test points which can be found on Raspberry Pi 2, 3 and some are also on b+. 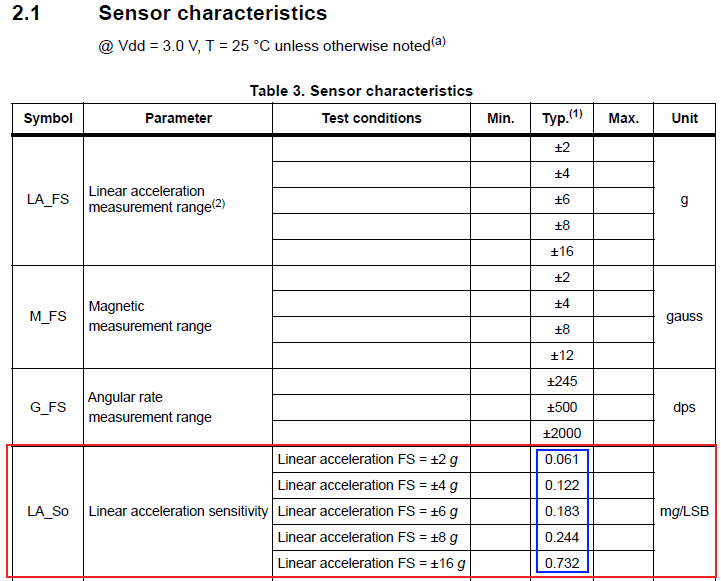 With the use of a multimeter, these test points can help with troubleshooting hardware issues. I have yet to find any formal documentation about these test points. However, I do know they exist. 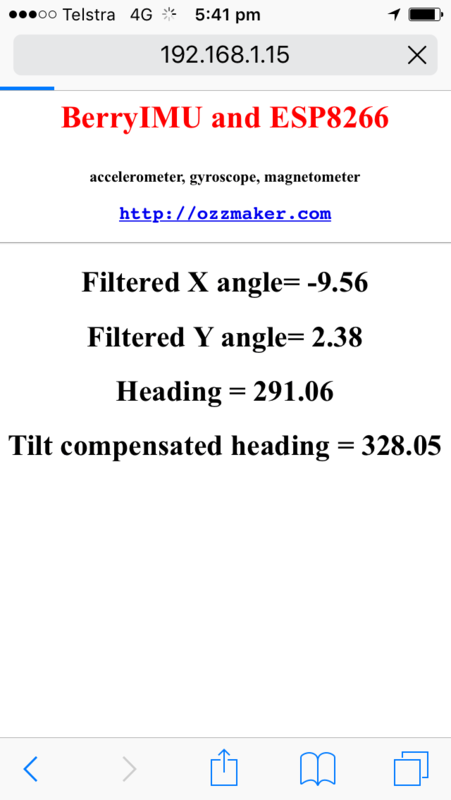 Below is an example of how you can use PP9 to confirm that the regulator is supplying 1.8v correctly. There are a number of commands which can be used to check the hardware and software versions on a Raspberry Pi. cat /etc/debian_version can be used to see what version of Debian you are running. 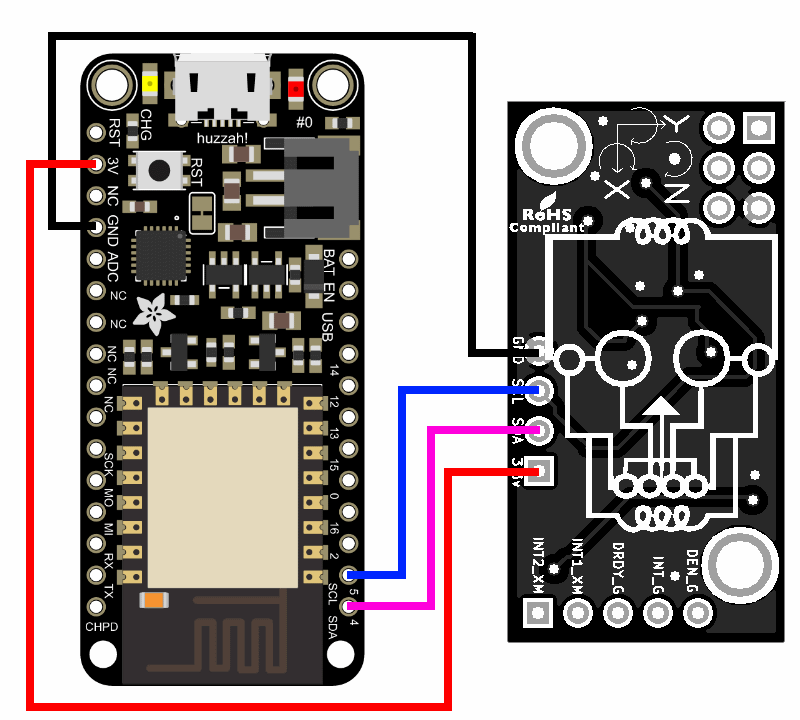 Luca has written up a great tutorial on the differences between delay() and millis() on the Arduino, which i think is worthwhile to share. He also presents it in a very easy to understand format. Raspberry Pi 3 + LED Cube + Spectrum Analyzer = Awesome Audio Visualizer! 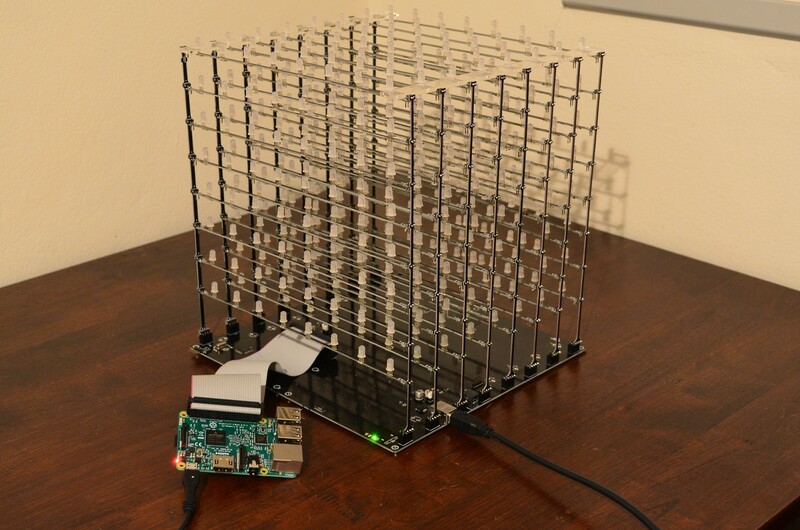 To create an awesome audio visualizer, using a spectrum analyzer( C.A.V.A: Console-based Audio Visualizer for ALSA ), all you need is a Raspberry Pi 3 and a RGB LED cube - VoxCube! CAVA was created by Karl Stavestrand and it is a great tool to create an audio visualizer in the console. 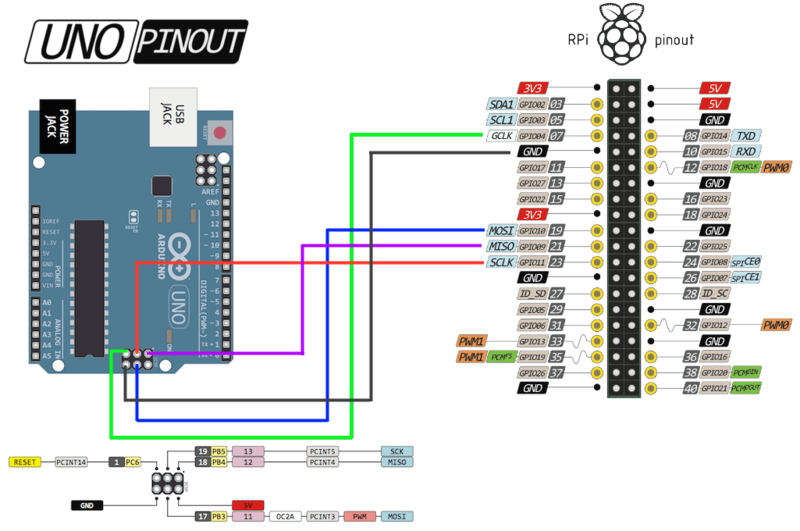 In this tutorial I am going to show you how to program an AVR(ATmega328) and an Arduino UNO using the GPIO on the Raspberry Pi. 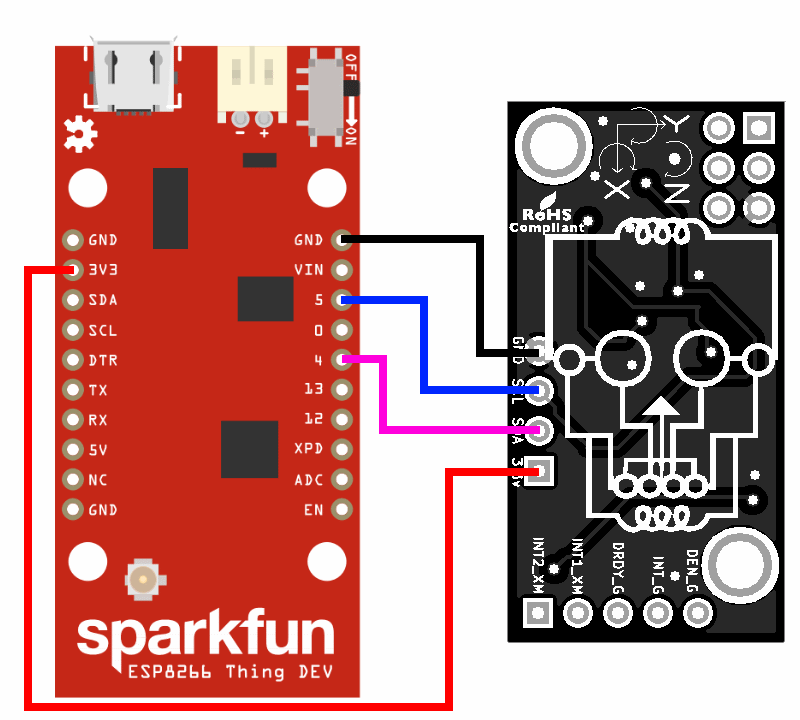 Adding an Arduino or an AVR to your projects will give you much greater flexibility. 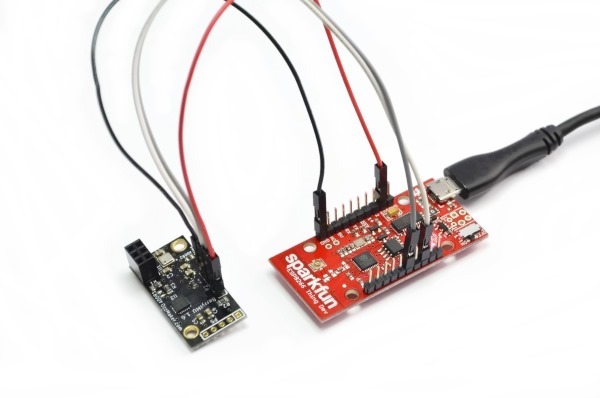 Hook up the Raspberry Pi to the Arduino UNO or AVR.